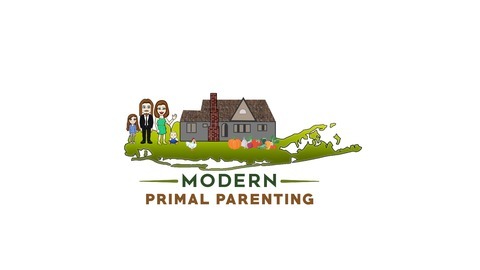 This is the Modern Primal Parenting podcast. Join us bi-weekly where we'll be discussing a wide range of topics in health and wellness. 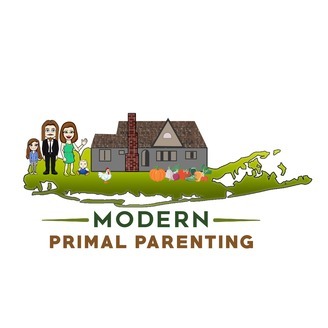 We'll be covering more detailed subjects within the topics of the paleo/primal lifestyle, nutrition, vitamins & supplements, natural parenting, green living, gardening, yoga, meditation and much more!